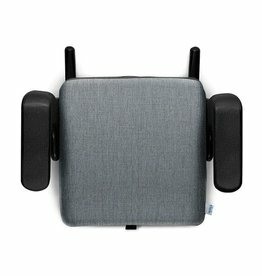 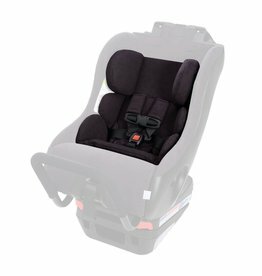 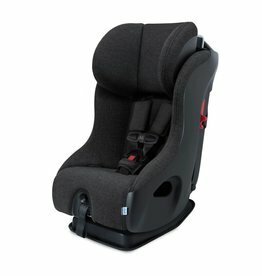 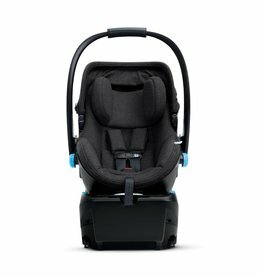 Clek create car seats designed with comfort, safety, convenience and style in mind! 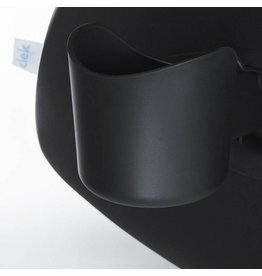 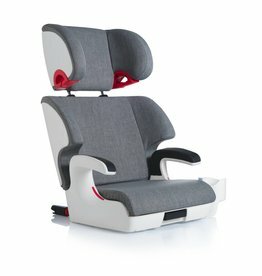 These seats are made in North America because Clek is committed to the local economy and providing the highest quality. 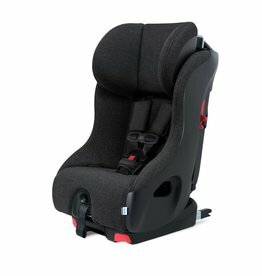 In addition, they have created strategic partnerships in both Canada and the United States to manage the recycling of their car seats so the plastic, metal, foam and fabric components can be reintroduced into other products. 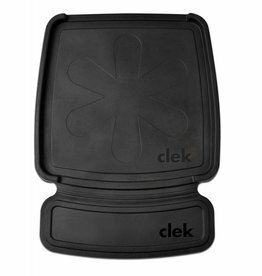 Clek also contributes to non-profit organizations aimed at helping children who live below the poverty line.